Located just one kilometre east of Highway No. 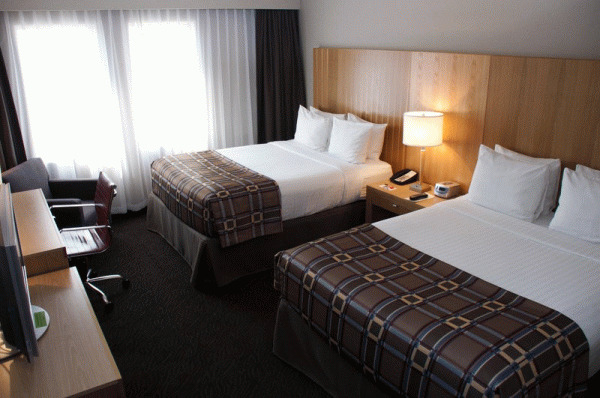 2 in the northwest quadrant, the Radisson Red Deer puts hotel guests near downtown Red Deer, the Joffree Plant and ENMAX Centrium, making it ideal for both business and leisure travellers. 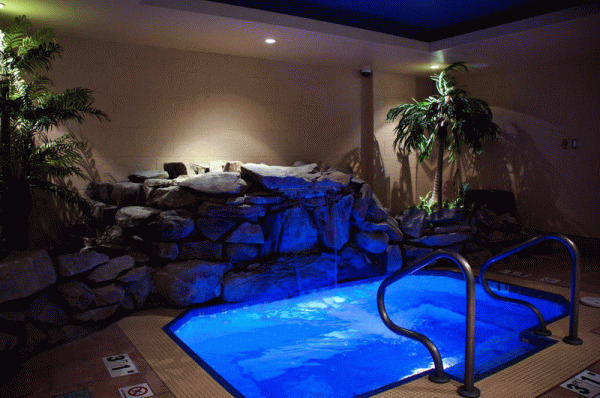 Your stay includes access to an expansive on-site fitness centre, a business centre, a hair salon and day spa, an indoor pool and a whirlpool tub. 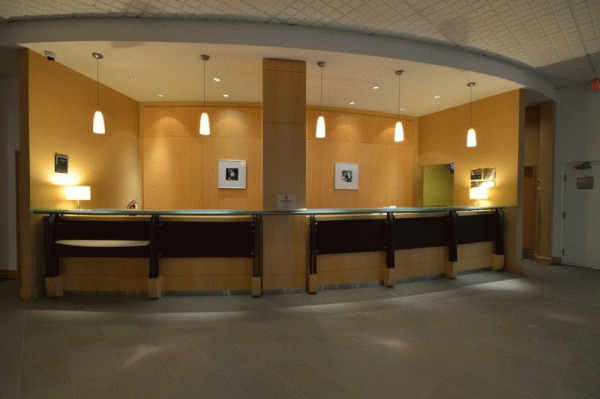 For added convenience, our hotel is just 10 kilometres from the Dean River Airport and offers a daily continental breakfast, complimentary parking and free high-speed Internet access. 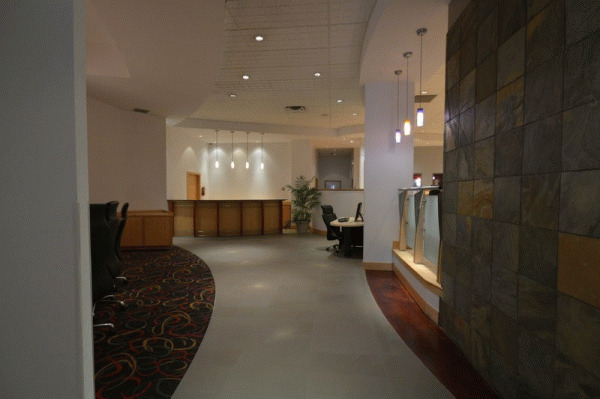 Explore exciting nearby attractions, including Sylvan Lake, Cash Casino, the Red Deer Curling Centre and the GH Dawe Community Centre, and then return to a great meal at the on-site Restaurant 67 or cocktails inside the iLounge. 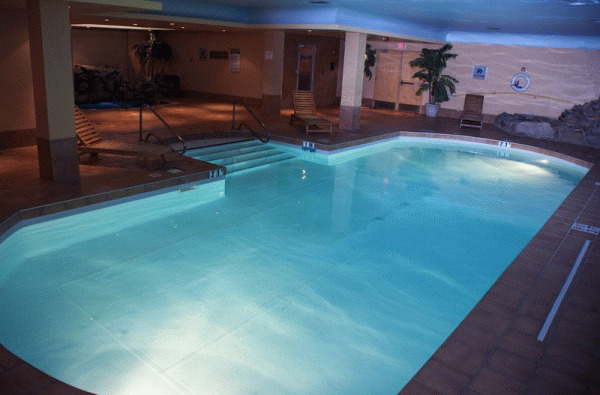 If you prefer to retreat to your accommodation, room service is also available. 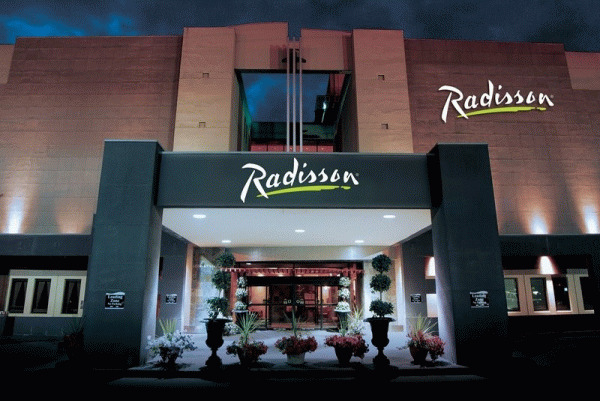 Please visit Radisson Hotel Red Deer Website.